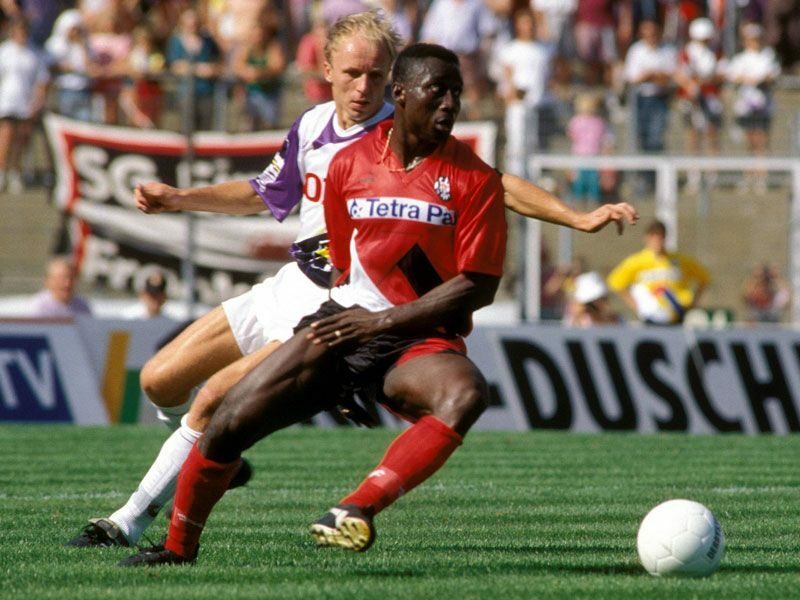 Fans of Eintracht Frankfurt recounted some best moments of Club legend Anthony Yeboah. *Transferred to Eintracht Frankfurt in 1990. *First African Bundesliga club captain. *Top Bundesliga scorer twice with Eintracht, in 1993 and 1994.